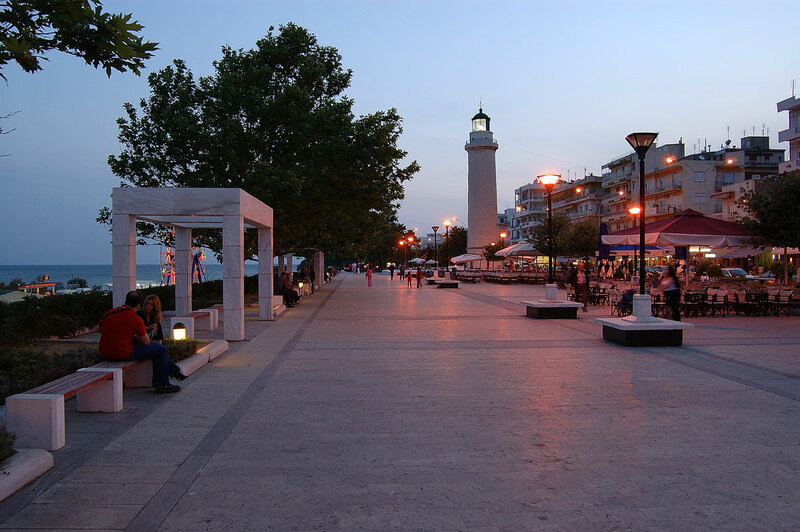 ALEXANDROUPOLIS. 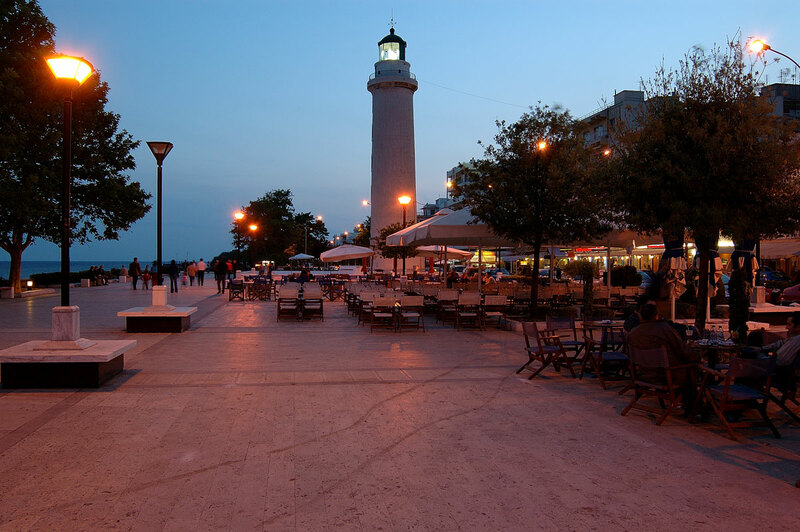 Alexandroupoli is the capital of the prefecture of Evros in Greece. (15 kilometres from the Turkish border). 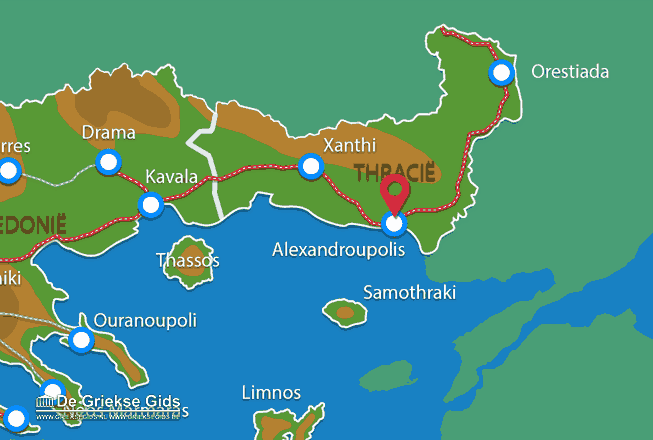 With approximately 50.000 inhabitants it is the largest city in Thrace. Alexandroupolis is a modern city that grows rapidly, the port and the airport play a very important role in this development. This city is only liberated from the Turks in 1919 and was called before Dede-Agatch what means "Monk tree".